Oral hygiene early in the life of children can help keep their teeth strong and big, maintain healthy gum and make their smile bright. Poor eating patterns, food choices, and inadequate tooth brushing habits lead to tooth decay. Some research suggests that children suffering from periodontal diseases are at a higher risk for cancer, heart diseases, diabetes, and other health complications. Handling of children’s dental hygiene is challenging. The American Association of Orthodontists recommends children see an orthodontist at age seven. This is when the jaw is still growing, and the adult teeth is coming in and makes room in the mouth for the permanent teeth be properly placed. It is also at this age it is most prudent to conduct the first phase of two-phase early Preventive orthodontic treatment if necessary. This will reduce the risk of the child needing extractions in the future mainly when the tooth is getting crowded. This is helpful for orthodontists to plan and prepare for whatever treatment is required for the child. But, it’s best to get a head start on preventive orthodontic treatment before there is any sign of problems and eventually may get worse. However, Preventive orthodontic treatment can be started at any age. There are sure ways to assess whether your child needs early orthodontic treatment. You have to give an early Preventive orthodontic treatment when you see specific symptoms or characteristics in the child at age seven. Early or late loss of teeth, irregular teeth alignment, overcrowded front teeth, protruding teeth, speech disorders, thumb sucking, shifting jaw, and a jaw injury. Benefits of early orthodontic treatment for development of keeping clean and healthy teeth and mouth are huge. Proactive orthodontic treatment allows your child to avoid cumbersome procedures, extraction, and surgery in the future. Preventive orthodontic care lays the foundation for a healthy, stable mouth in the future dental health of the child. This will significantly improve the facial appearance of the child and also create a more symmetrical smile. Moreover, corrective dental work will offer peace of mind to parents who are concerned with the dental health of their child. 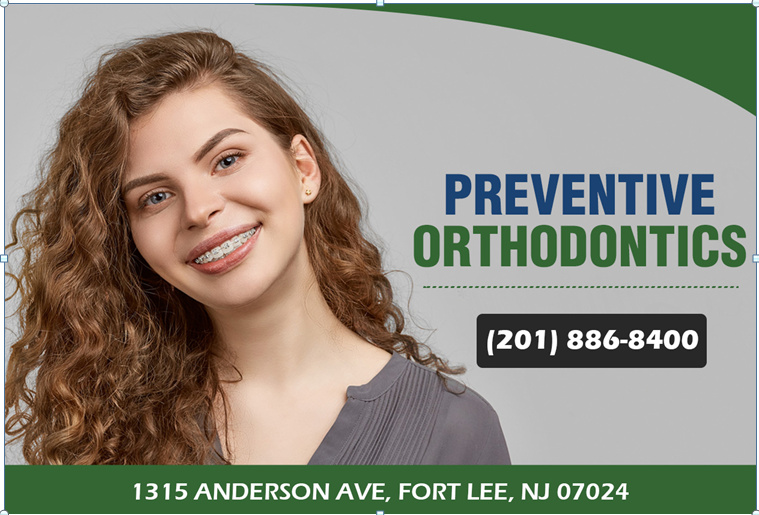 The best way to ensure that the child may need early orthodontic care is to schedule an appointment with an expert orthodontist around the age of seven. The orthodontist will evaluate the child, assess their unique needs, and set them on a course for success.